Embark on a Lifetime of Smiles! 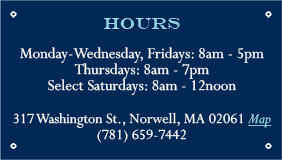 Welcome to Norwell Pediatric Dentistry South Shore, a partnership of Norwell Pediatric Dentistry & Orthodontics and Norwell Adult Dentistry! 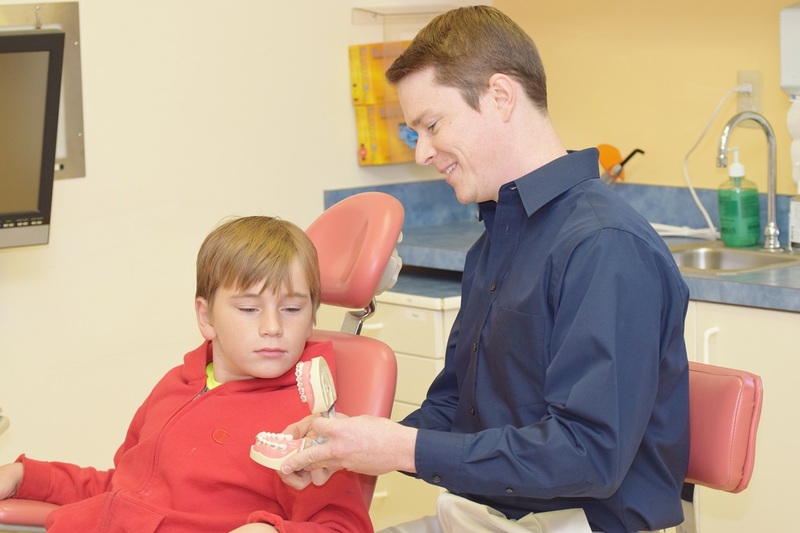 Our multispecialty office provides the South Shore with experienced Pediatric Dental and Orthodontic Specialists, as well as General Dentistry. 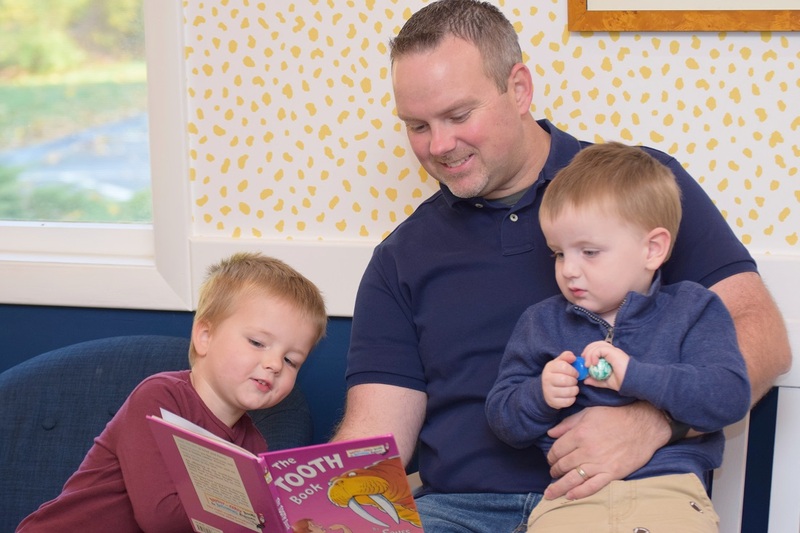 Serving patients of all ages from both Norwell and near-by towns such as Marshfield, Scituate & Hingham, we truly meet your family’s full range of dental needs. 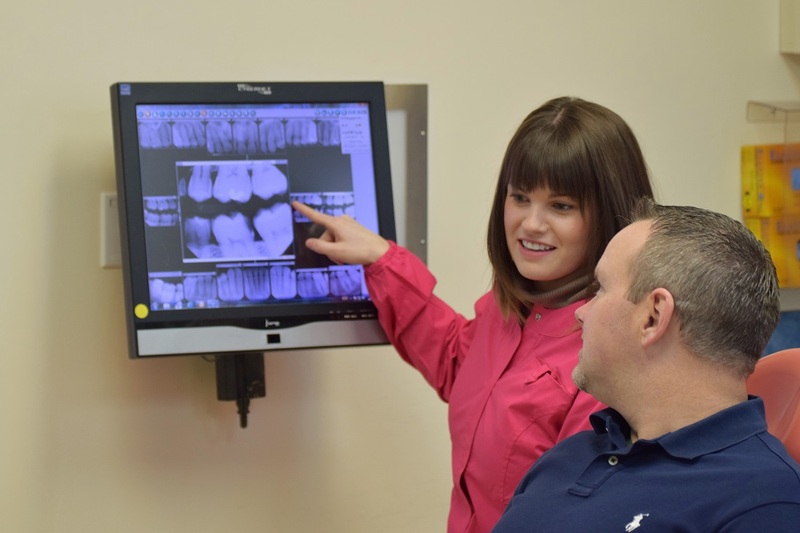 As a comprehensive full-service family practice, our experienced staff is focused on helping our patients navigate through everything from preventative care, to a child’s first dental visit, to orthodontic assessment & treatment, to on-going adult dental care. 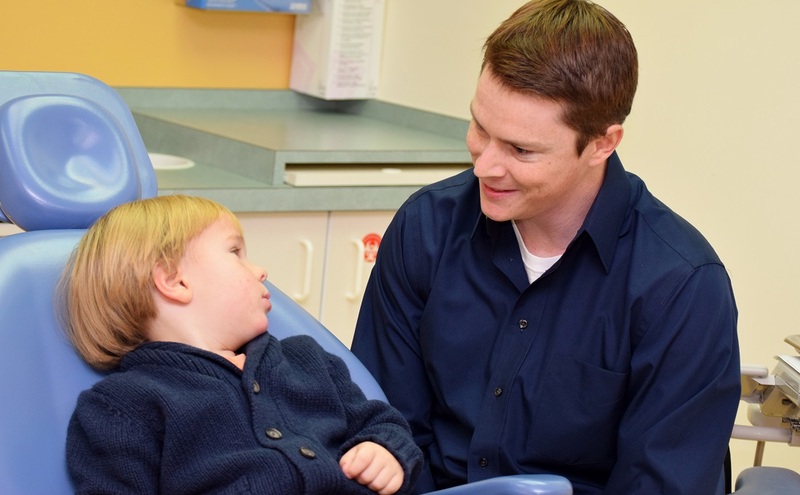 Whether you see one, two , or all three of our departments, we are committed to helping children, teens, special needs, and adult patients on Boston’s South Shore achieve and maintain the healthy, confident smile they deserve. 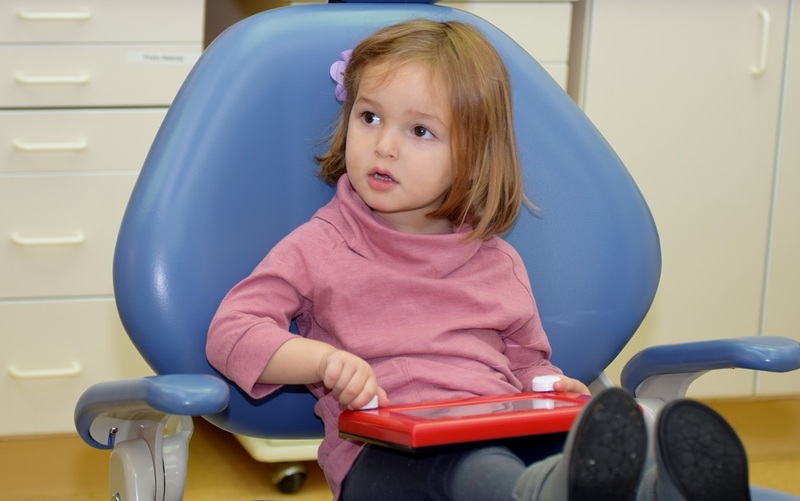 Norwell Pediatric Dentistry South Shore is the region's premiere Pediatric Dental practice serving families from Norwell to Marshfield, Scituate & Hingham. 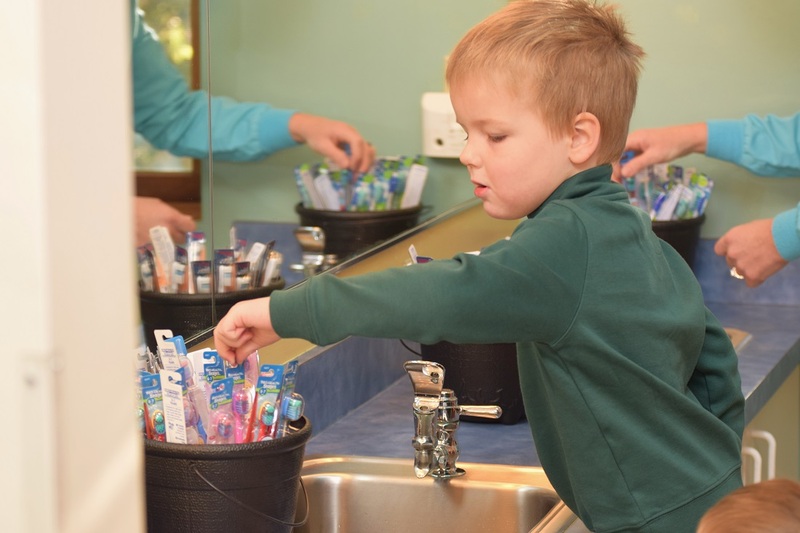 We believe early dental care can promote a lifetime of healthy smiles for your child. 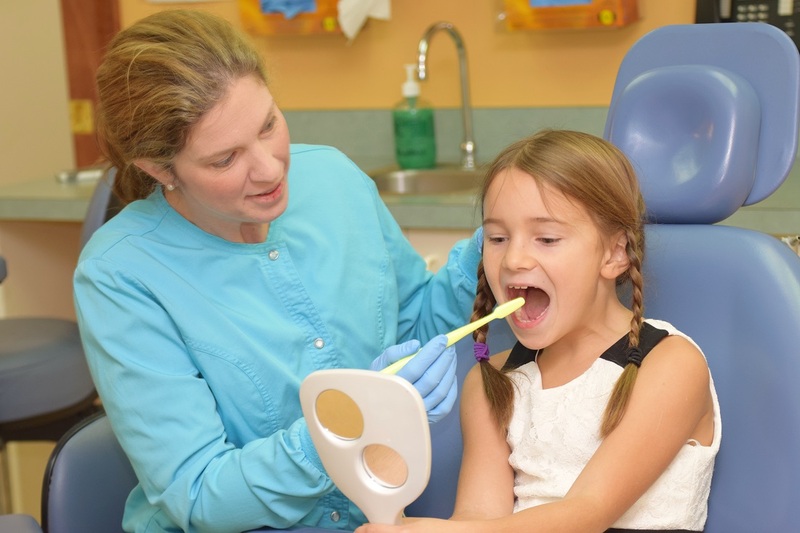 Our doctors and staff have received extra training in pediatric dentistry and are dedicated to providing compassionate and comfortable care to all of our patients. 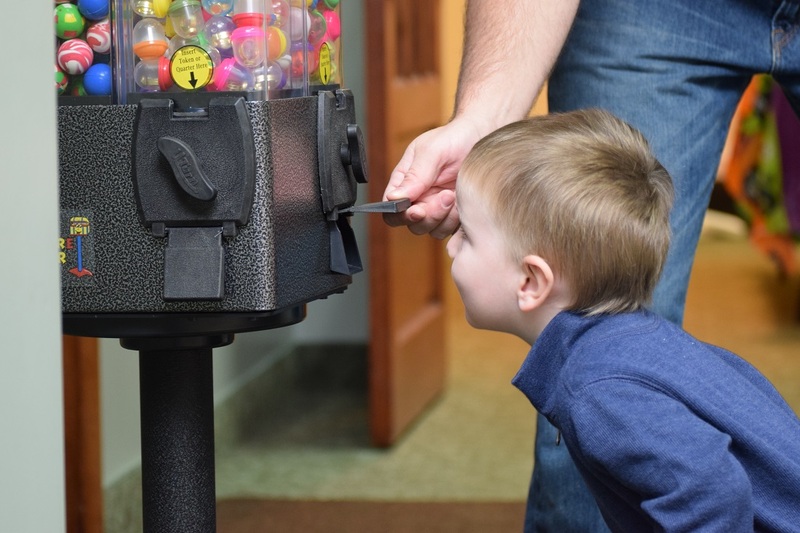 From our newly designed waiting room, to age appropriate toys and games in our hygiene bay, to specially mounted ipads for longer procedures, we work to give our patients an enjoyable dental experience! 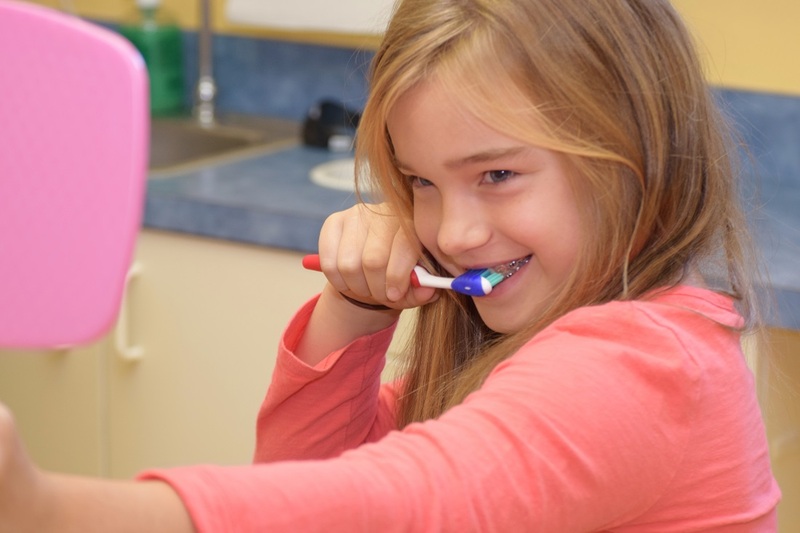 In addition to quality pediatric dental care, Norwell Pediatric Dentistry | South Shore also provide orthodontic treatment for children, adolescents, special needs patients and adults, using traditional appliances, clear ceramic braces and Invisalign®. 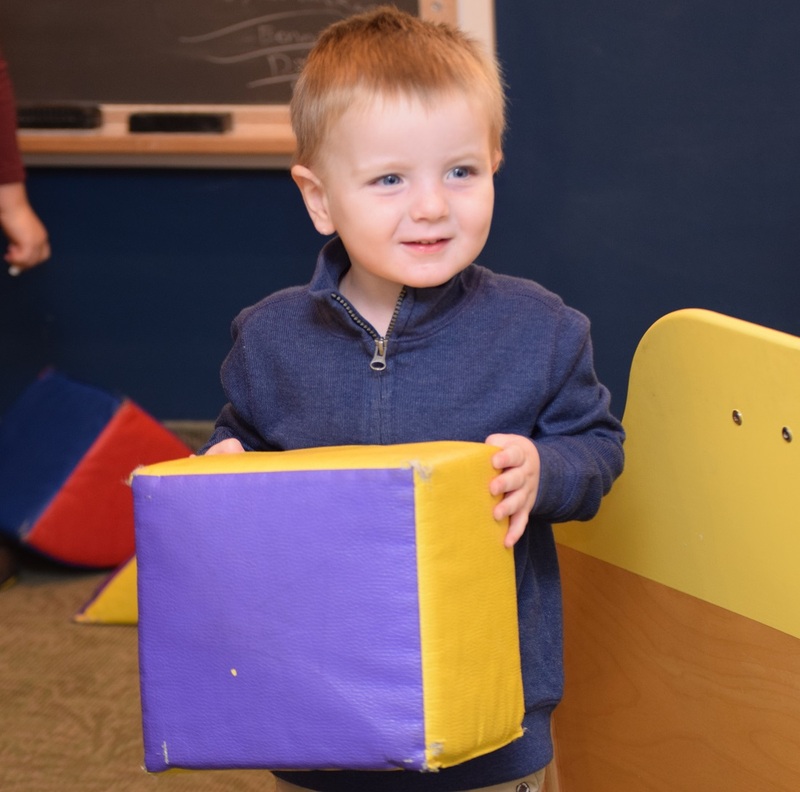 Time and again, parents of our pediatric patients have asked us "Can we come here?" 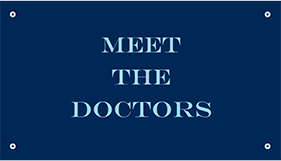 We listened and are excited that Drs. 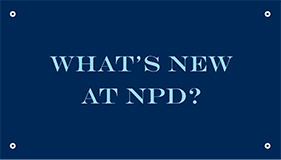 Joseph Costa and Caitlin Coleman, who share our compassionate and caring philosophy, have joined our staff to serve our late adolescent and adult population.